What in olden times was a sewing circle has turned into a vibrant online community--BurdaStyle, SewWeekly, blogs... But recently I've noticed local sewists reaching out to each other to connect in more personal ways. Let's start our own sewing circle, have a swap meet, go to the Alameda flea market, share inspiration and techniques, or oogle fabrics at Britex. 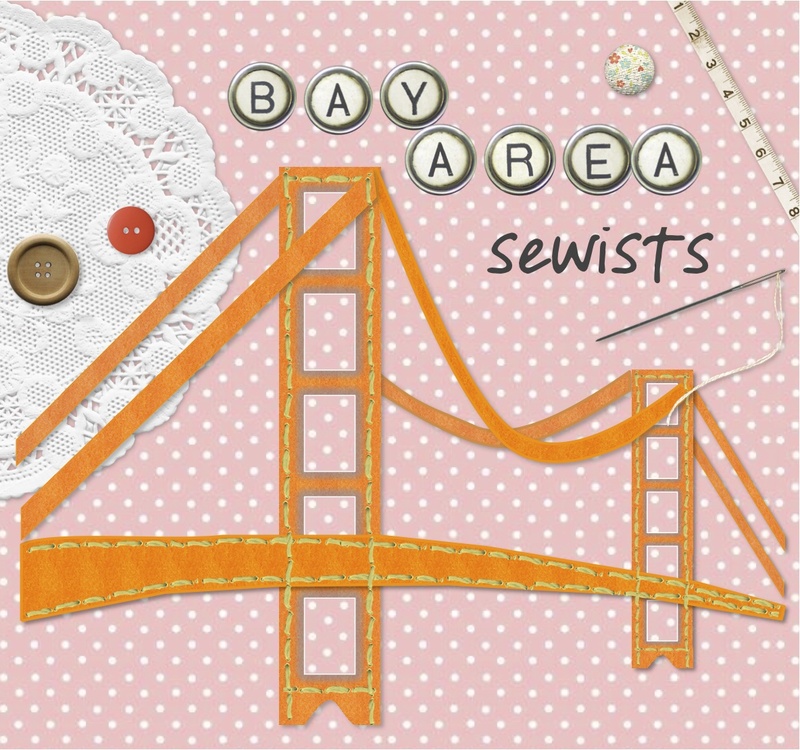 If you live in the San Francisco Bay Area, join us at the Bay Area Sewists Meet-Up!